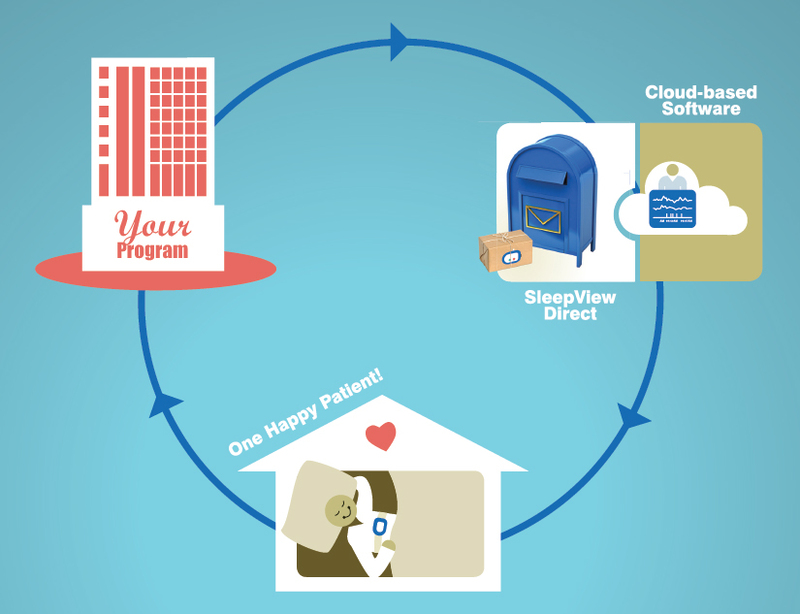 SleepView Direct HSAT allows your sleep center to add a mail-order service directly to your patients with minimal time from your staff. 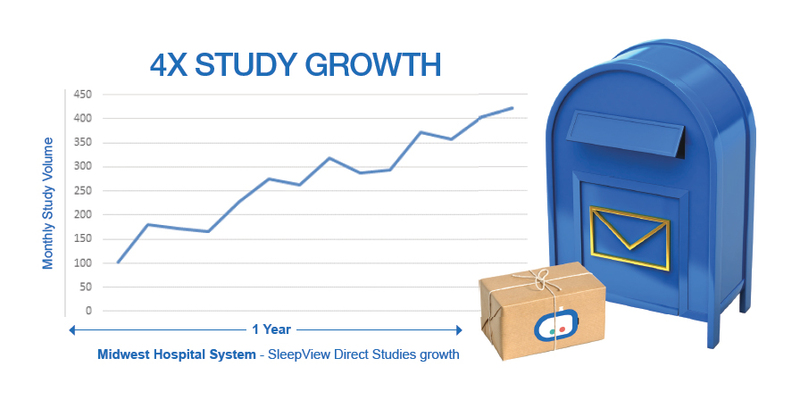 SleepView® Monitor is the smallest, lightest home sleep monitor utilizing established sleep lab AASM methodology. SleepViewSM Web Portal Our Web Portal offers secure, HIPAA compliant, online sleep study management including access to raw data; thus, streamlining the process for ordering providers, sleep technologists, and sleep physicians.